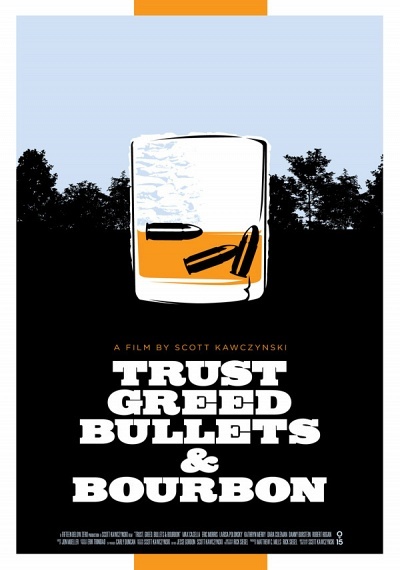 Trust, Greed, Bullets & Bourbon :: Movie Information :: RabbitTV GO! Five years after a simple heist goes awry, a group of thieves reconvene at a cabin in upstate New York, hoping to recover the diamonds they initially stole. Tensions rise as allegiances are broken, backs are stabbed and the dirty past is dredged up as the group searches for the diamonds, and answers.